The second-longest-running bull market on Wall Street turned nine years old on March 9, and is on track to beat the all-time record of nearly 10 years. Bull markets have a life cycle, and this one is certainly reaching maturity, but with the fundamentals looking good, it is not ready to die yet. 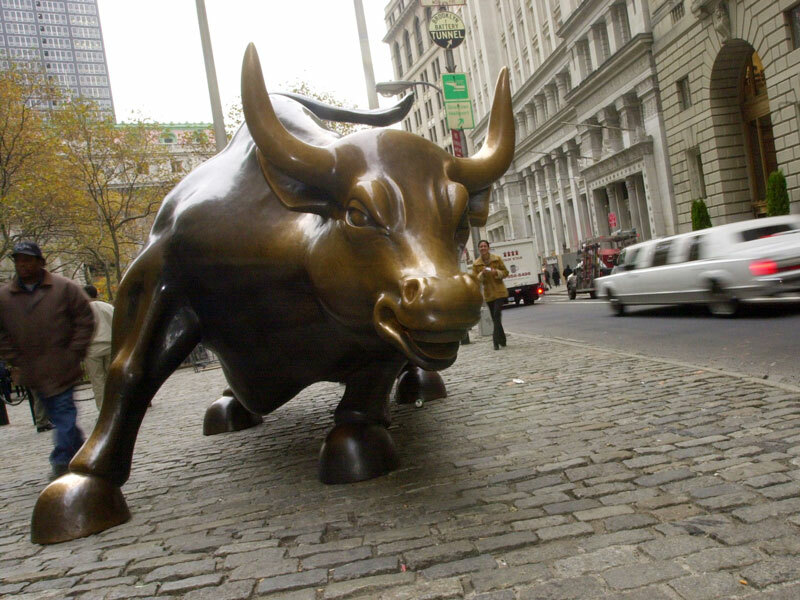 The current bull began its life in March 2009, when stocks stopped dropping and began inching back up in the aftermath of the financial crisis. A stock rally after a crisis is defined as a bull market when it rises by 20 percent relative to the low point. Conversely, they cease to exist when they fall by 20 percent relative to the high point. If the current rally can go the next six months without seeing a 20 percent fall from its high point in January, it will break the record set by the ‘great bull’ that began in October 1990 an ended when the dotcom bubble burst in 2000. Despite the bull’s lengthy existence, it is showing signs of slowing. The stock market, which has produced headline after headline of shattered records, has been aided by a very generous monetary policy that saw near-zero interest rates during the recovery. Scheduled rate increases by the Federal Reserve are set to tame the stock market, but are not likely to be the source of a severe downturn. The looming trade war brought on by President Trump’s tariff hikes has also caused jitters among investors, and could adversely impact stocks depending on how strong the retaliation from foreign governments is. The success of this market is due in no small part to the pessimism that set in after the financial crisis, which prevented investors from paying too much for stocks. Bull markets tend to die when shoppers, investors and businesses become too optimistic and begin overspending and over-borrowing. However, this does not yet seem to be the case, and some have actually predicted that the rally could continue for years before disappearing.